Home » Whitby Holiday News » Time to Tour at Whitby Holiday Park! - visit quaint old Robin Hood's Bay, take a steam train ride on the North Yorkshire Moors Railway or tour around TVs 'Aidensfield' (Goathland). Three night May Bank Holiday touring pitches (Friday, Saturday & Sunday night) are now available from just £55 for the Cliff Top or £58 for Sea View pitches. The above prices are for a touring caravan plus car (or motorhome) using a grass pitch with 16 amp Electric Hook Up. Prices are based on a maximum of 4 people sharing and include Vat at the current rate. The weekend rate applies during the period Friday May 3rd until Friday 24th May. Prices are subject to booking terms and conditions and may change without notice. 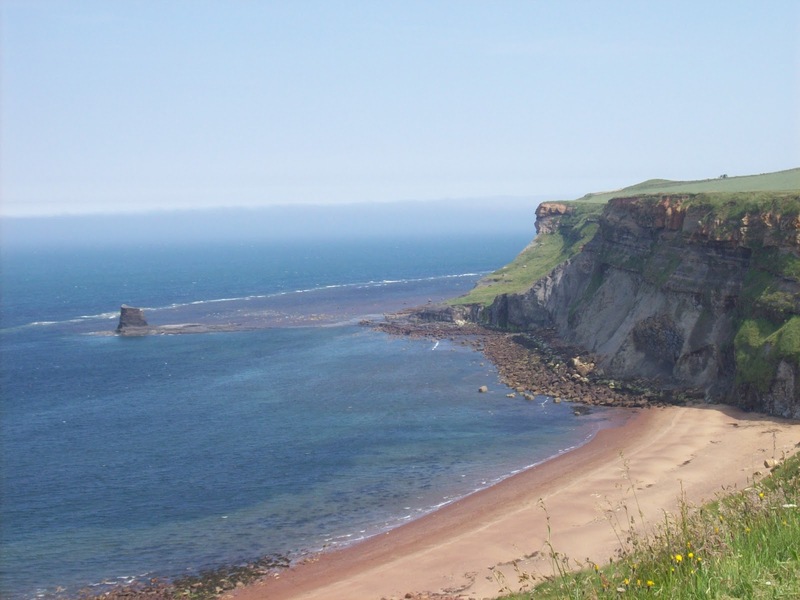 Whitby Holiday Park is a 4* 'Premier Park' located just one mile outside of Whitby, in North Yorkshire. The Park offers Static Caravans for Sale, Caravans for Hiring as well as Touring an is ideally located to short breaks exploring the beautiful North Yorkshire Moors and Coast.